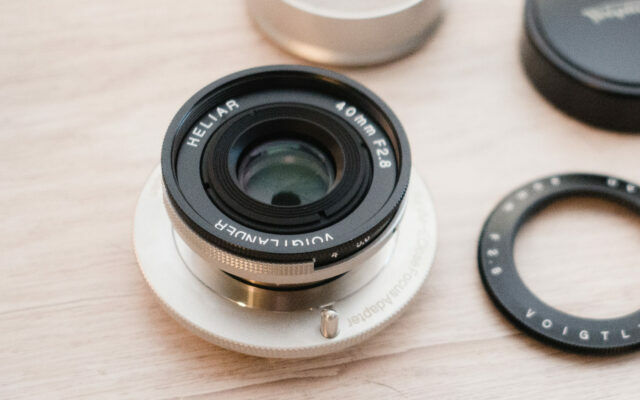 In this review, Ian takes a look at Voigtländer’s strangest manual focus 40mm lens for full-frame Sony E mount cameras: The Voigtländer 40mm f/2.8 Heliar. Its retro design is tiny and collapsible. Is it the perfect manual focus standard prime for travel? We take it across Europe to find out. In this review, we test the Tamron SP 150-600mm f/5-6.3 Di USD on the wildlife and landscapes of Alaska. 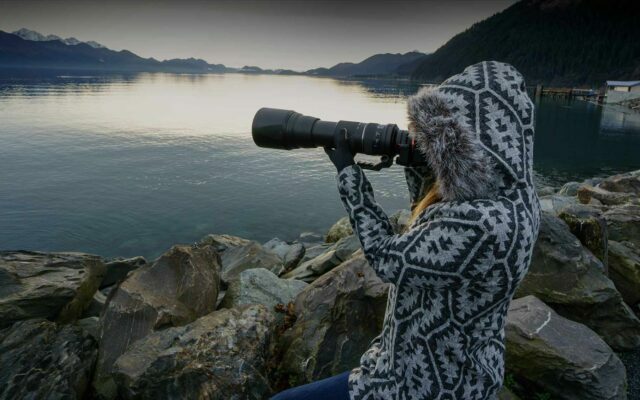 One part review and two parts photo journal, this review offers a look at how shooting with a super telephoto lens shaped our perspective of the Alaskan wild. The Sony a7II is the most technologically advanced camera I have personally used. The camera has been with me almost every single day for four months now while touring through Costa Rica, Mexico, and road tripping across America. 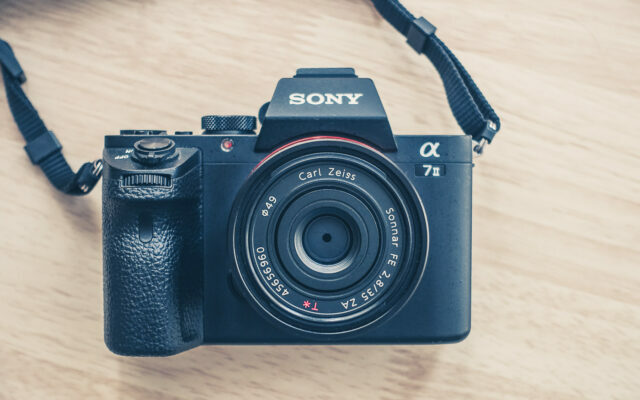 In this post, I share my experiences with the Sony a7II. I’ll review some of my favorite features and some of the quirks of this high performing camera. 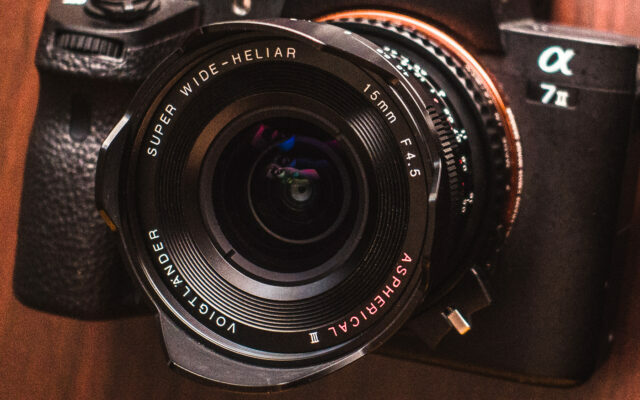 In this review I try one of the most unusual lenses I have ever used: the new Voigtländer 15mm/4.5 Heliar III. It’s an ultra compact, relatively slow, manual focus, super wide angle lens. It’s made for Leica M mount rangefinder cameras but can fit a wide range of mirrorless cameras with the use of an adapter. It’s one of the few truly excellent ultra wide angle lenses available for the full frame Sony a7 series of cameras. I put it through the paces on a road trip across the American Southwest, capturing ultra wide angle vistas in California, Nevada, Arizona, New Mexico and Texas. Read more to hear about my experience shooting desert landscapes with this interesting lens. If you follow cinematography culture and news, you’ve heard about the Atomos Shogun, the most affordable 4k video monitor and recorder currently on the market. Here we take a detailed look at the Shogun and share our experience recording 4k with it and the Sony a7S.